Lovely recipe for Christmas! Strawberry Santas are also delicious if you make you own whipped cream. 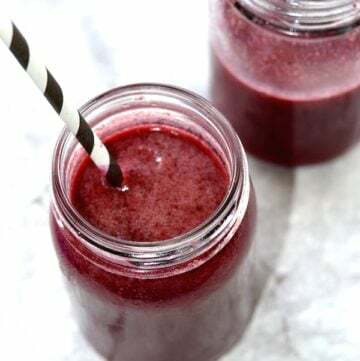 It is so easy to make and so tasty! 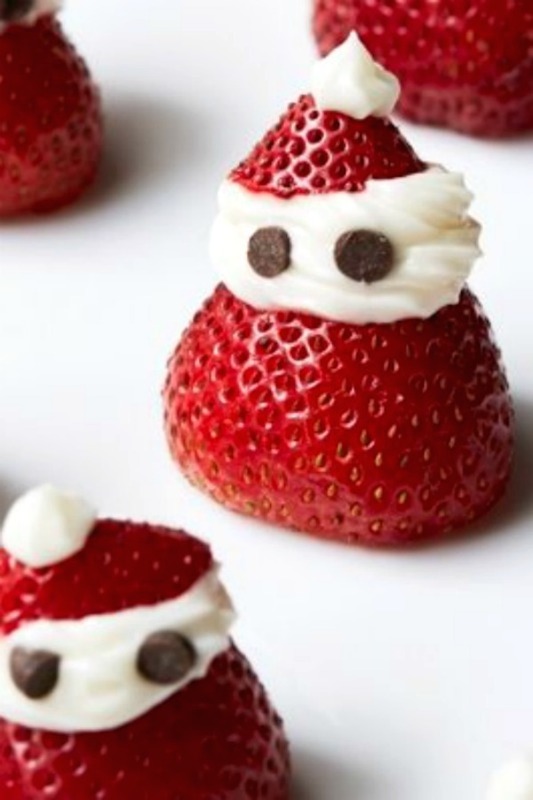 You can get your kids involved in the process and decorate your Strawberry Santas together. Check out also my Creative and Healthy Snack Ideas for more fun ideas. I initially saw this idea on Facebook and decided to give it a try. It was so much fun to make and a perfect snack or dessert. For the eyes you can use mini chocolate chips, sprinkles, raisins or just leave them with the whipped cream. I used semi sweet mini chocolate chips this time. 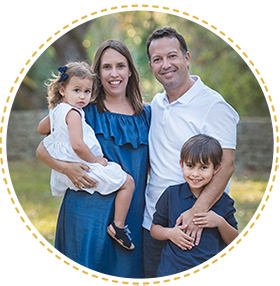 Making fun food for the holidays is the perfect way to get the family together and share precious moments. Kids and adults will love making these santas. Easy, creative, and so much fun! If you are interested in more fun food ideas this holiday season please see my 16 Fun Christmas Food Ideas post. You need to rinse your strawberries well and cut around them so the strawberries can stand alone. Then cut on top for the hats. 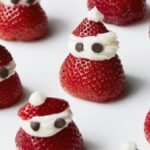 Making the Strawberry Santas will be easy and if you have a ziplock bag, just fill it with your homemade whipped cream and cut the tip. For more strawberry ideas please see my Strawberry Ladybugs recipe. 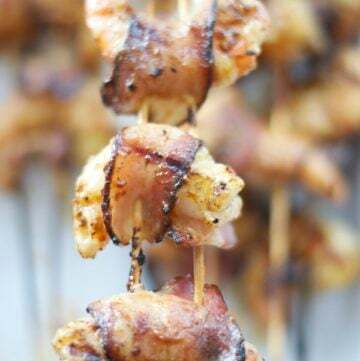 Have fun with this super creative idea that is also super delicious and the entire family will absolutely love. Fun and festive dessert idea for the entire family plus a super easy to make homemade whipped cream recipe. In a mixing bowl, whisk whipping cream for about a minute then add the sugar and vanilla and continue to whisk (I used a hand blender) until the cream reaches stiff peaks. Add the cream to piping bag or ziplock and cut the tip. 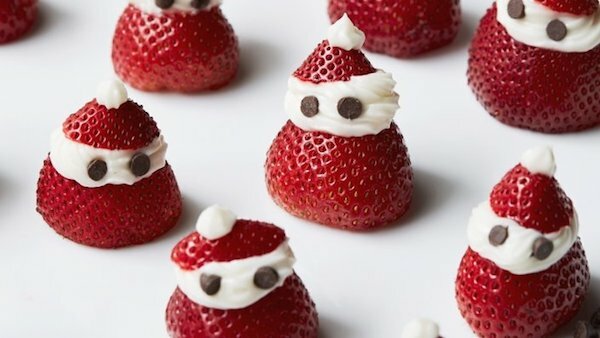 Decorate your Strawberry Santas carefully according to the picture. Refrigerate if not serving right away.